Our Blessed Mother’s continual guiding presence marked the beginnings of the Passionist Congregation. Our tradition has it that she made known to our Holy Founder, St. Paul of the Cross, the mission God had assigned to him–that of founding the Passionists. St. Paul of the Cross cherished a tender filial devotion to Mary, and honored her particularly under the titles of Our Mother of Sorrows, and Our Mother of Holy Hope. When Paul wrote the primitive Rule of the Passionist Nuns, he legislated that Our Mother of Sorrows would be the “Abbess” of the monastery. The one elected as superior would be her representative. Much of this history is commemorated in the daily reflections for our Septenary in honor of Our Mother of Sorrows (see September in our Passionist Calendar). Every Saturday is devoted to honoring Mary by a Votive Mass and Office. At the end of Night Prayer on Fridays of Lent and Ordinary Time, we sing several verses from the Stabat Mater as the closing Marian antiphon. Total consecration to Jesus through Mary (the deMontfort consecration) is encouraged from the beginning of one’s religious life. We pray in common a 9-day novena in preparation for the Feast of the Assumption (August 15), and a 7-day Septenary in preparation for the Feast of Our Mother of Sorrows (September 15). We have a 4-day retreat in preparation for the devotional renewal of our vows on the feast of Mary’s Presentation in the Temple (November 21). We have a private community May Procession and also an October Rosary Procession. 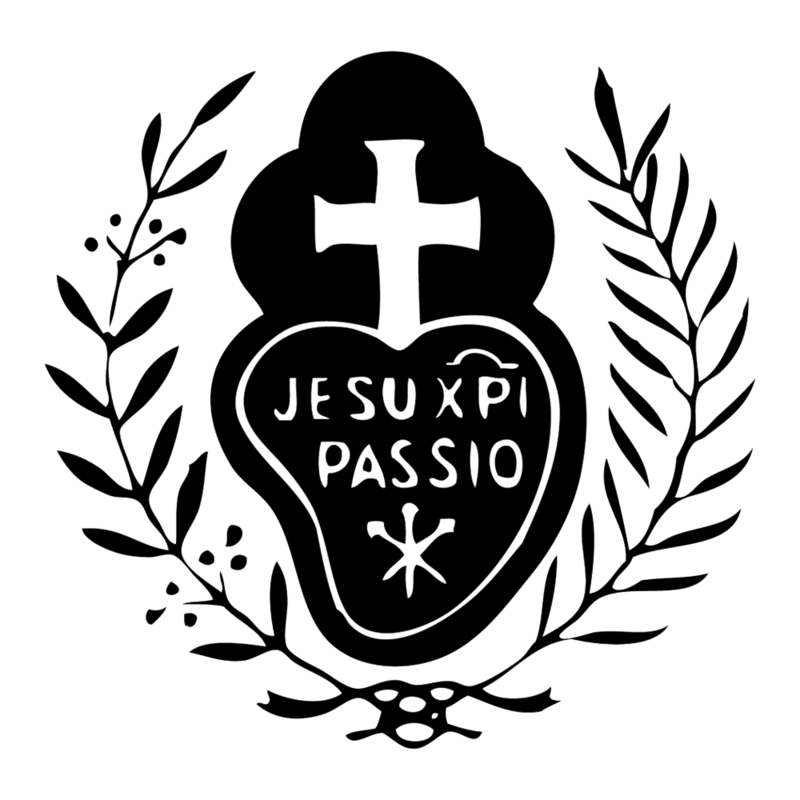 Passionist tradition has bequeathed us several wonderful communal prayers, among which are our Consecration to the Immaculate Heart of Mary (prayed on the feast of her Immaculate Heart), our Prayer to Our Mother of Sorrows (prayed on the feast of her Sorrows, along with the 7-Dolor Rosary), and our October Rosary prayer. St. Paul of the Cross wrote in our primitive Rule: “Let them act as most loving and faithful handmaids and daughters of the Immaculate Mother of God, Mary Most Holy. Let them invoke her in all their bodily and spiritual needs, both personal and communal. Above all, let them go in spirit to Calvary every day, pondering and compassionating the most bitter sorrows suffered by her in the Passion and Death of her Divine Son. On occasions which may present themselves, let them also endeavor both by word and deed to instill this love, devotion and veneration for her sorrows in others. After Night Prayer each day, we recite privately 7 Hail Marys in honor of her sorrows, to obtain the grace of perseverance in our holy vocation. When a Nun is dying within the cloister, it is customary if possible, to bring to the side of the deathbed, the small statue of the Pieta, to comfort the dying Nun with the maternal presence and care of the Mother of Sorrows who stood by the cross of her dying Son. Truly, our devotion to the Passion of Jesus itself is very “Marian,” for who more than Our Blessed Mother could have loved Him more, shared His sufferings with Him more faithfully, or treasured more constantly the loving memories of Jesus impressed upon her heart?